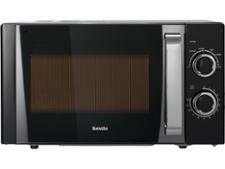 Breville B17E9CMSB microwave review - Which? 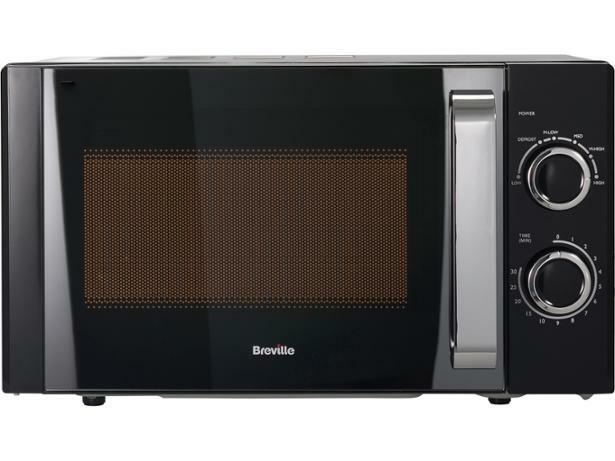 The Breville B17E9CMSB solo microwave should appeal to those who don't want complicated controls, a plethora of programs or yet another digital clock in their kitchen - as it's controlled using just two dials. 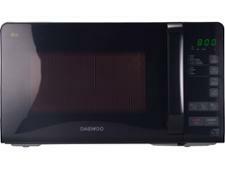 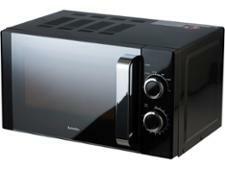 Read our full review to find out whether such a seemingly simple microwave can cook as brilliantly as the best on the market.